Le Eco Launched New 4K UHD TV&#39;S At Amazon, At 40, 43 And 50 Inch,Prices At 42000 Rupees. 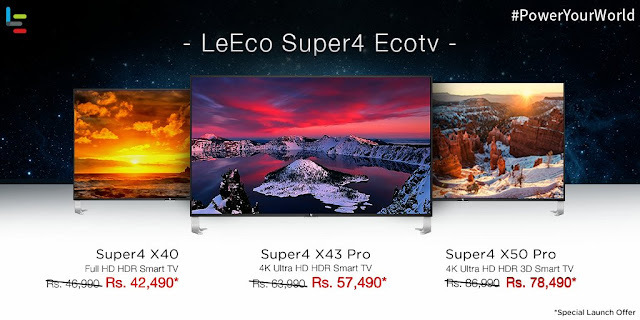 Le Eco Launched New 4K UHD TV'S At Amazon, At 40, 43 And 50 Inch,Prices At 42000 Rupees. Le Eco is china's top company and will be in top 5 in mobiles in world. They are selling in India from last 1 year and selling very good durable and efficient mobiles and also TV's. 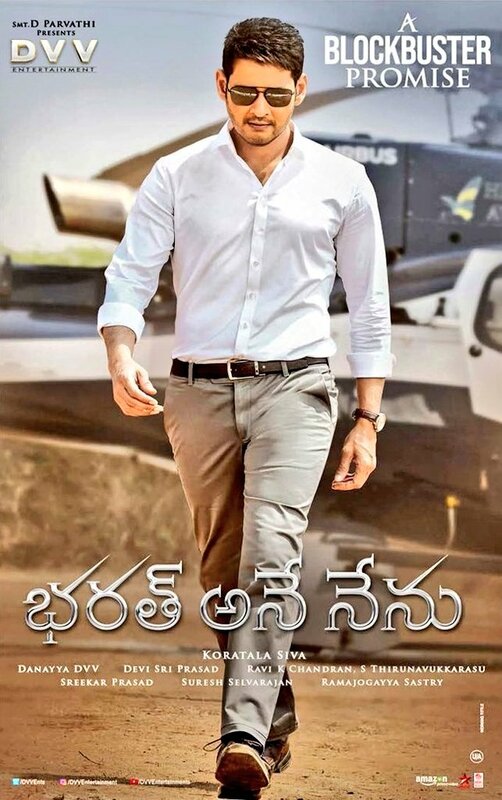 All devices which got released are super hit's and got very good reviews by selling millions of devices. Now today they launched new range of 4K TV's with latest marshmallow android software. HDR 10 for great contrast. MEMC technologies which will be great for moving images. Sound will be great with karman kardon technology at X50 version and dolby digital plus at X40 and X43. 64 bit quad core processor cortex.